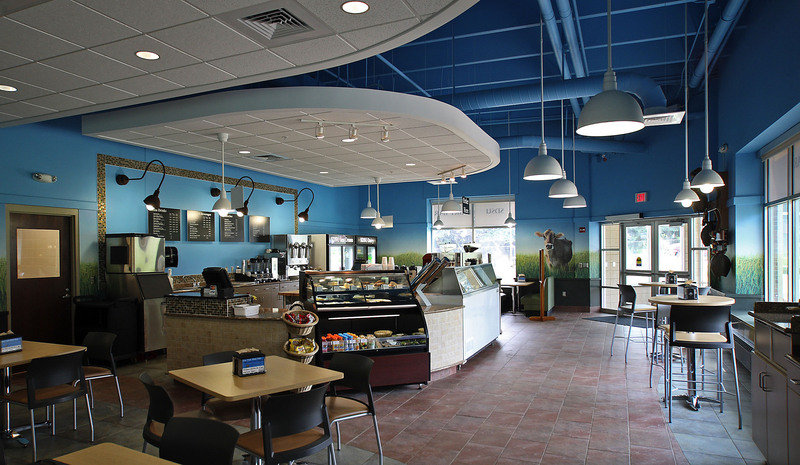 The Dairy Bar is best known for serving delicious SDSU ice cream, but consumers also can purchase cheese and butter. 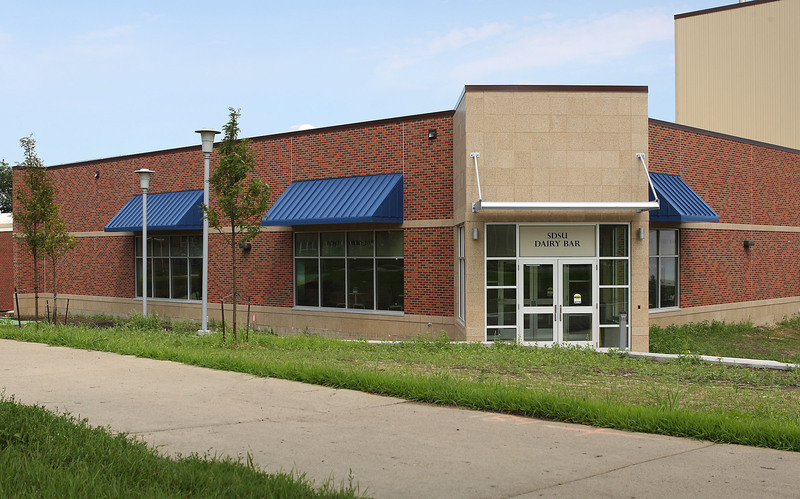 Run by the Dairy Science Department, the Dairy Bar has served more than 100 flavors, probably none so well known as its Cookies and Cream invention. 5 p.m. Monday-Friday, a downtown store was opened on Hobo Day 2010. The Campanile Connection, 503 Main Avenue, is open on weekdays until 5:30 p.m., 8 p.m. on Thursdays and is open on weekends as well.